I have been super busy over the past few weeks since the launch of my new travel planning course, but I have been finding time on the way to work to post my latest adventures on instagram! 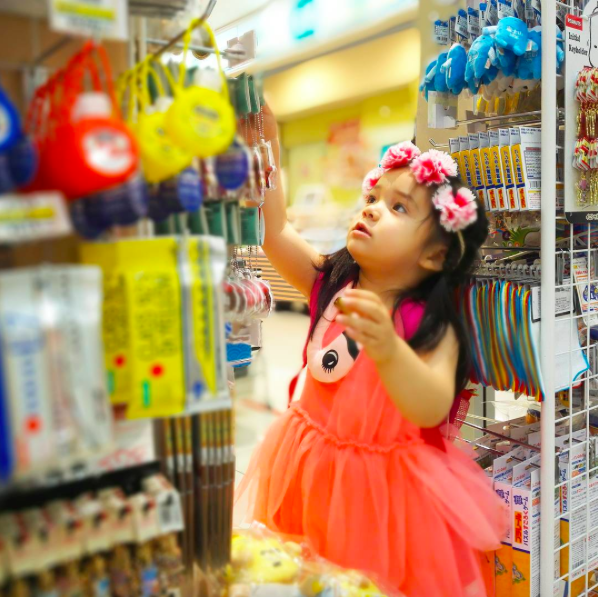 Here are my latest popular posts on instagram that are perfect tips for summer in Japan with your baby! If you are traveling to Tokyo with your baby, make sure you get my Tokyo Guide! 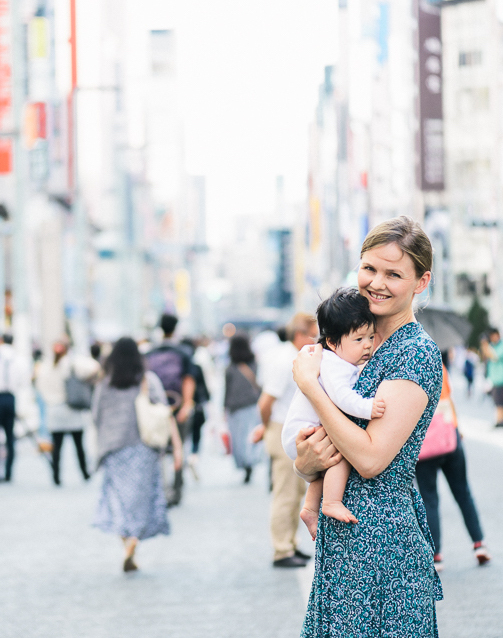 It is hugely popular and I guarantee it will help you to enjoy Tokyo with your baby with the least stress and the most fun. And if you need extra help with travel planning, send me an email and I can tell you about my new course! T i p ! 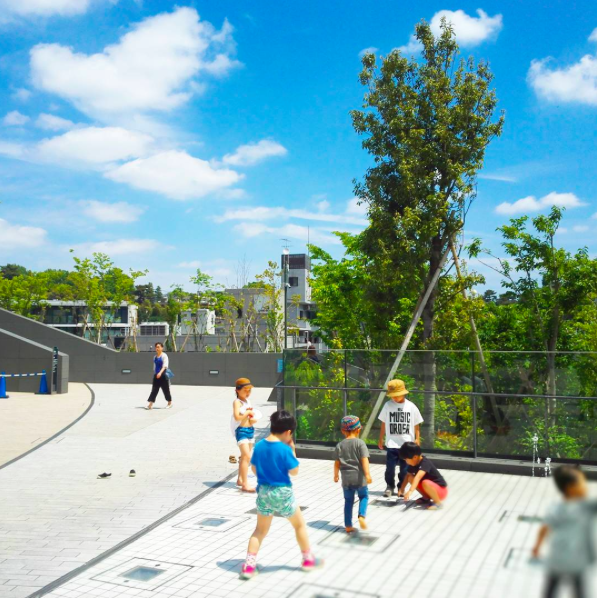 If you are traveling in Japan with young children, it’s a good idea to bring a quiet activity that they can do while you are looking at the shrines and temples. 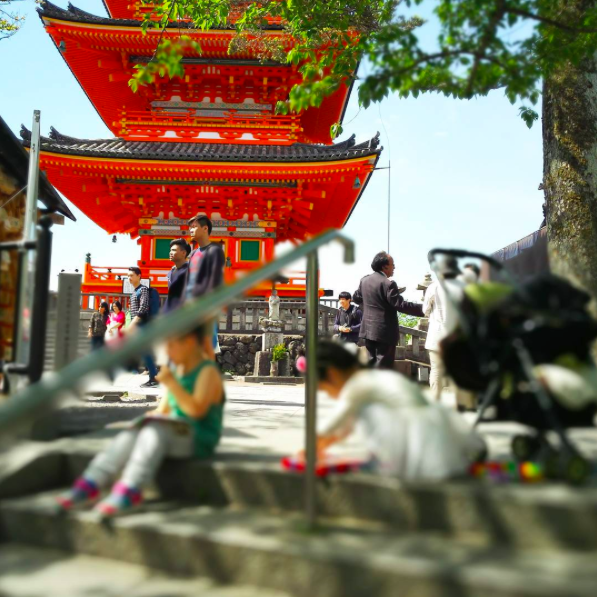 When grandad visited a few weeks ago he thankfully gave my kids an origami kit with instruction booklet, so we sat on the steps at the base of the temple and quietly played. My kids were running around crazily 5 seconds before and I thought we would have to leave!! Then I suddenly remembered the origami so I quickly whipped it out and quickly sat them down and they calmed down and had a lovely time. I could also sit and take a rest and enjoy looking at the temple! Phew!! T i p ! Do you know one of the major benefits of visiting Japan in summer?…..The summer festivals!! 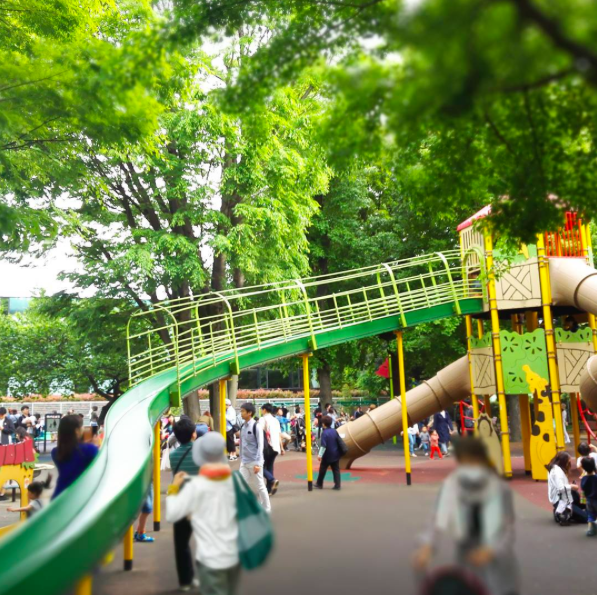 Your children will absolutely love the festival atmosphere in Japan – everyone dresses up in colourful Yukata (summer kimonos) and there are ridiculous amounts of cute games and entertainment for kids. Make sure you schedule this into your itinerary when you visit! 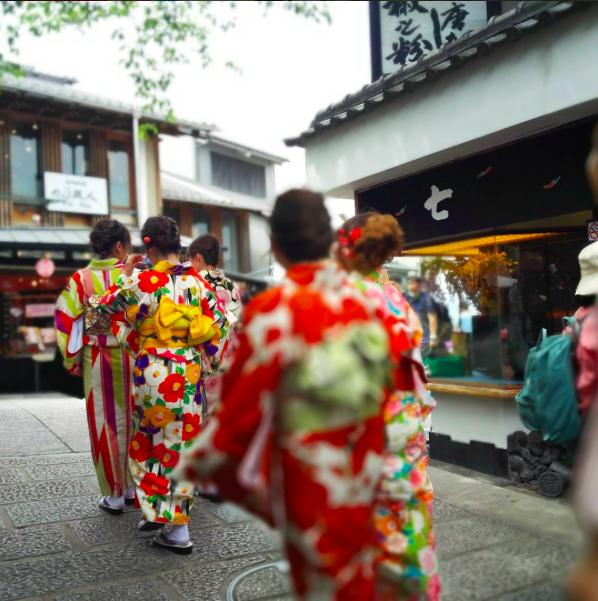 Having fun running around the back steps of Kyoto together. My daughter is going through the phase of wanting to wear her ballet dress EVERYWHERE! Even to bed. Luckily it’s easy to wash so I’ve been quickly washing it overnight and hanging it out to dry so she can wear it again the next day. Do your kids have favourite clothes? 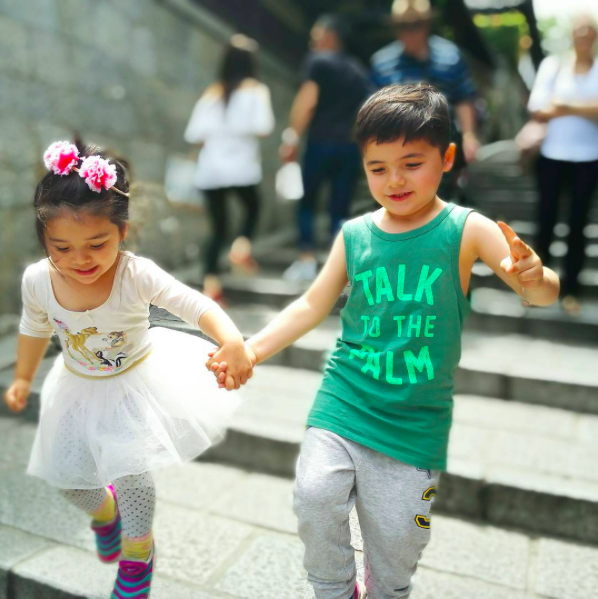 This is a fantastic way to avoid tears while traveling – if I can get out the door with minimal tantrums, then it is definitely much better for a positive outlook on the day of sightseeing ahead!